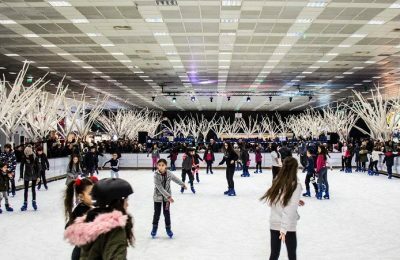 Greece’s national exhibitor TIF-Helexpo is looking into ways to expand activities and events held on the Thessaloniki International Fair grounds to include children and families. 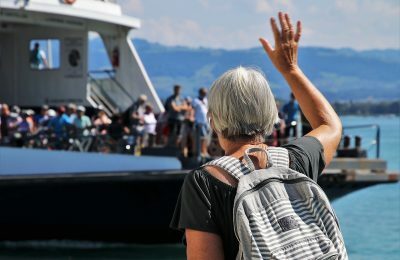 Greece must take immediate actions to create the conditions that will allow senior tourism to expand, according to expert opinions. 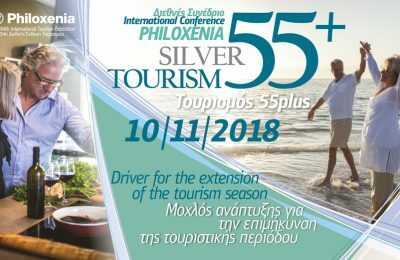 The potential of silver tourism as a way to extend the season in Greece will be discussed during the 34th Philoxenia expo on November 10 in Thessaloniki. 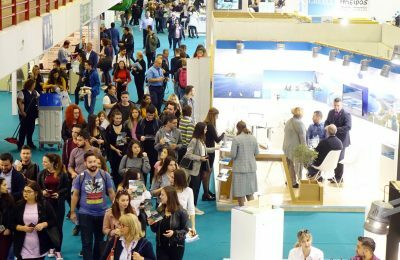 The 34th Philoxenia and the Hotelia expos are ready to welcome a record number of visitors from 47 countries, during November 9-11, at the Thessaloniki International Exhibition Center. 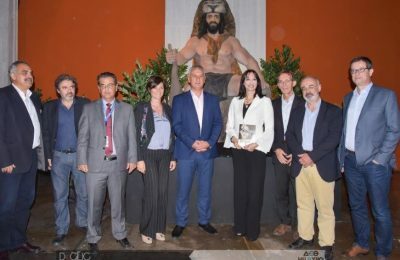 Tourism Minister Elena Kountoura inaugurated Greece’s first theme park and museum in Thessaloniki, which is dedicated to Greek mythology and the 12 Labors of Hercules. 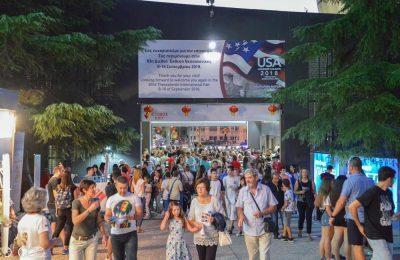 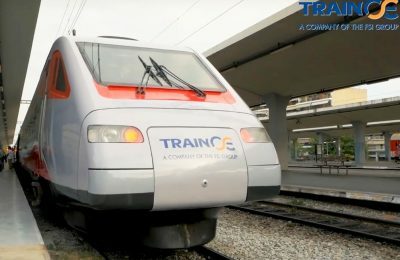 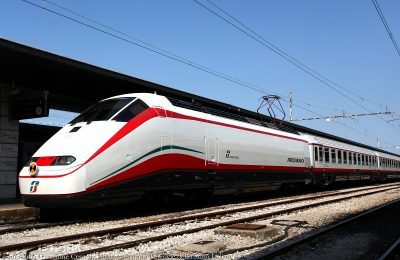 By attracting 283,853 visitors, the 83rd Thessaloniki International Fair (TIF) lived its own "American Dream", in Thessaloniki during September 8-16. 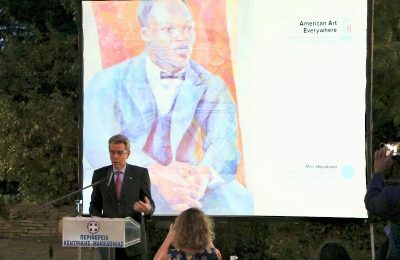 American art is currently on show in Thessaloniki as part of the "American Art Everywhere" project, launched within the framework of the 83rd TIF events. 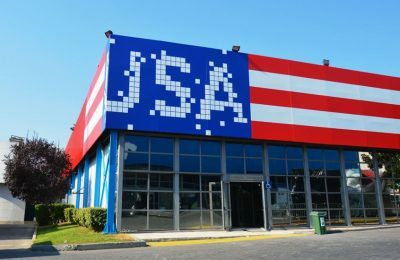 The Unites States launches TIF week in Thessaloniki by marking the beginning of a five-year, $300 million project to renovate the US Embassy in Athens. 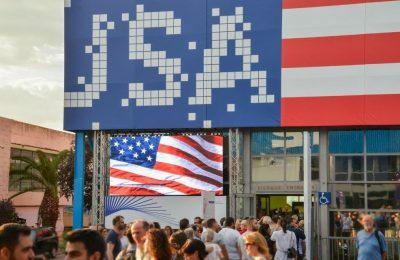 A museum dedicated to the Wild West will open on the premises of TIF-Helexpo in Thessaloniki to welcome the visitors of the 83rd Thessaloniki International Fair. 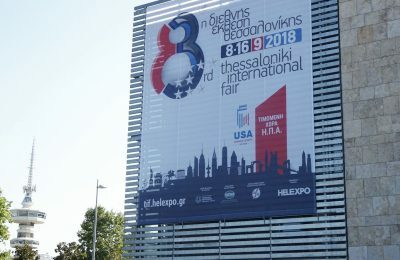 The largest Thessaloniki International Fair (TIF), in terms of show floor and exhibitors, is getting ready to open its gates on September 8, at TIF-Helexpo. 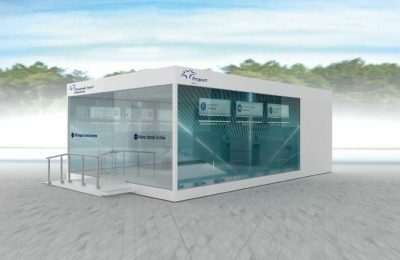 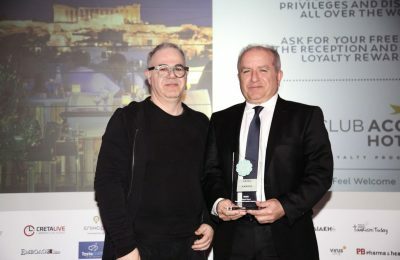 Fraport Greece will offer “off airport check-in”, including luggage drop-off, in an specially designed area at TIF-Helexpo, during the 83rd Thessaloniki International Fair. 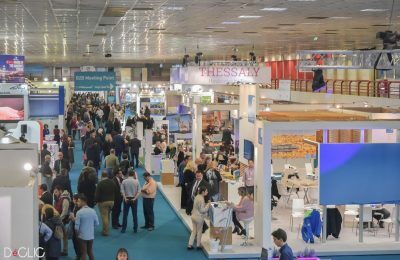 Greece’s national exhibition body TIF-Helexpo and Ekaterinburg Expo, a leading exhibition organizer in Russia, have signed a memorandum of cooperation. 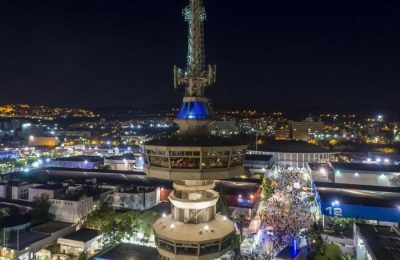 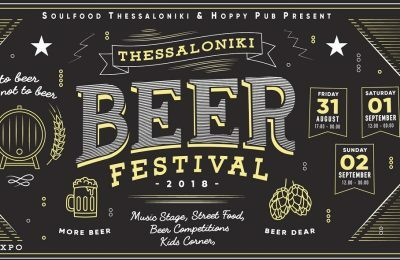 The northern port city of Thessaloniki as of August 31, will host a three-day festival dedicated exclusively to beer at the premises of TIF Helexpo. 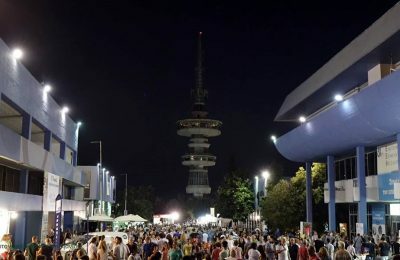 The Blues Brothers will take the stage of the 83rd TIF trade fair, on September 16, in Thessaloniki, for a performance of their “Approved” show. 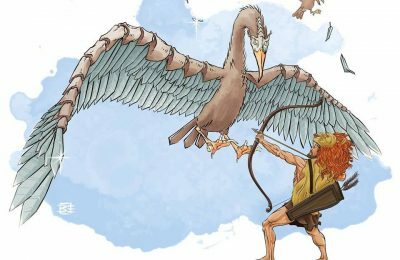 The 12 Labors of Hercules will be presented and explained at Greece's first theme park on Greek mythology to open in Thessaloniki in September.